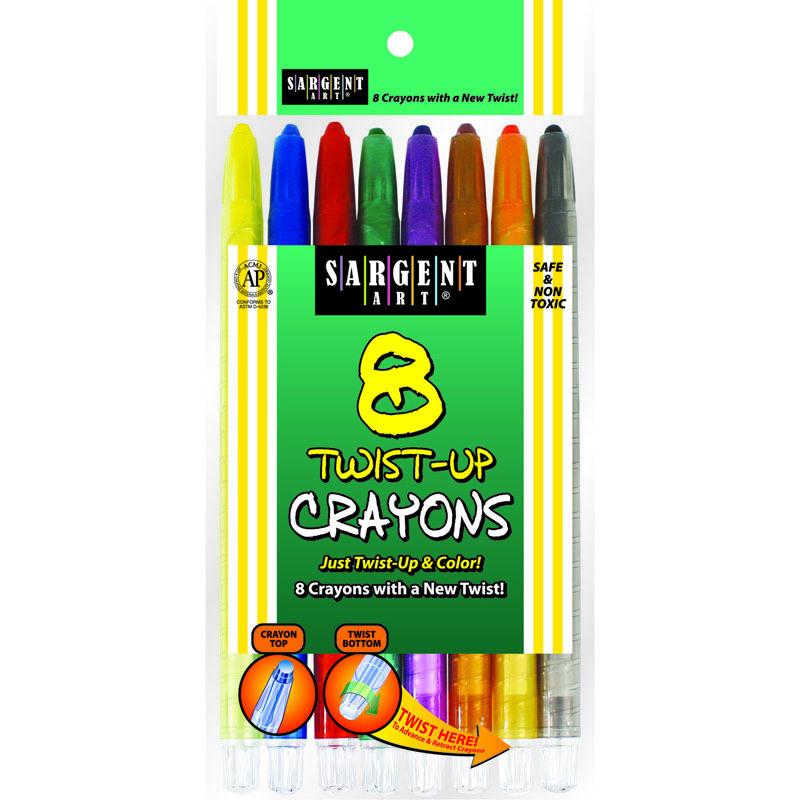 Sargent Art® Twist-Up Crayons is a unique product that's ideal for use almost anywhere. Advance or retract the crayon with a simple "twist"! The durable plastic crayon covers help prevent breakage. Quality "longer length = longer lasting" crayons. More crayon means there's more for inside! Each pack includes 8 crayons. 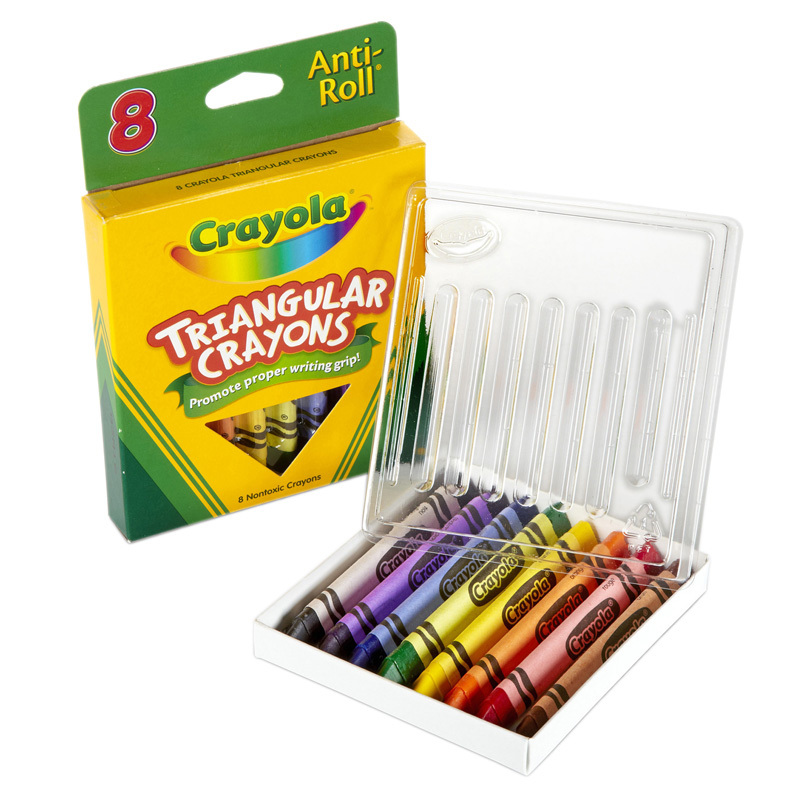 The 8ct Twist Up Crayon can be found in our Crayons product category within the Arts & Crafts. 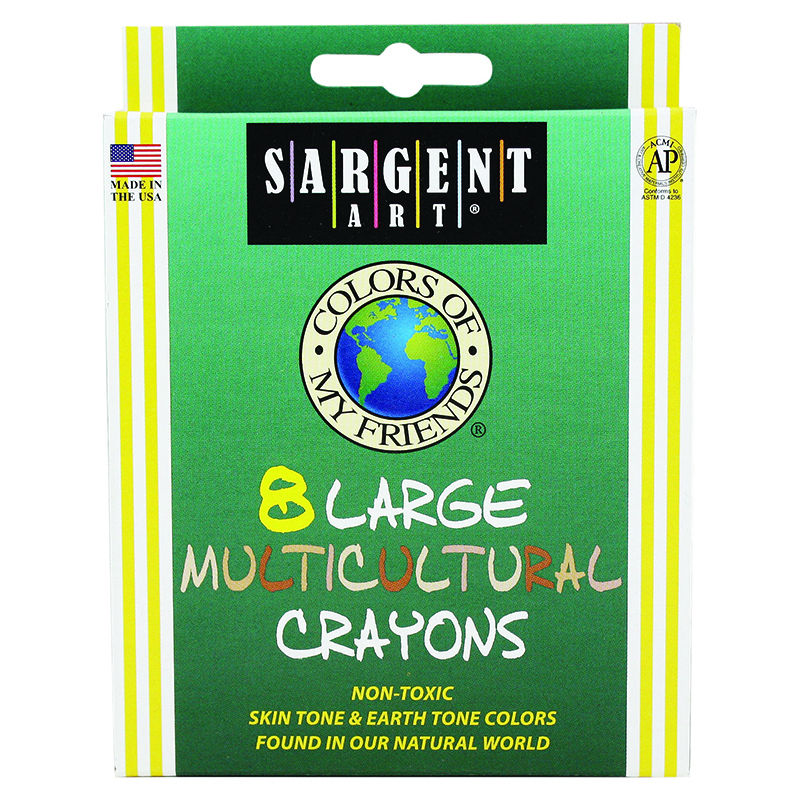 Sargent Art® Large Multicultural Crayons feature uniformly blended pigments, and are great for drawing skin or earth tones. Crayons are packed in a peggable box. 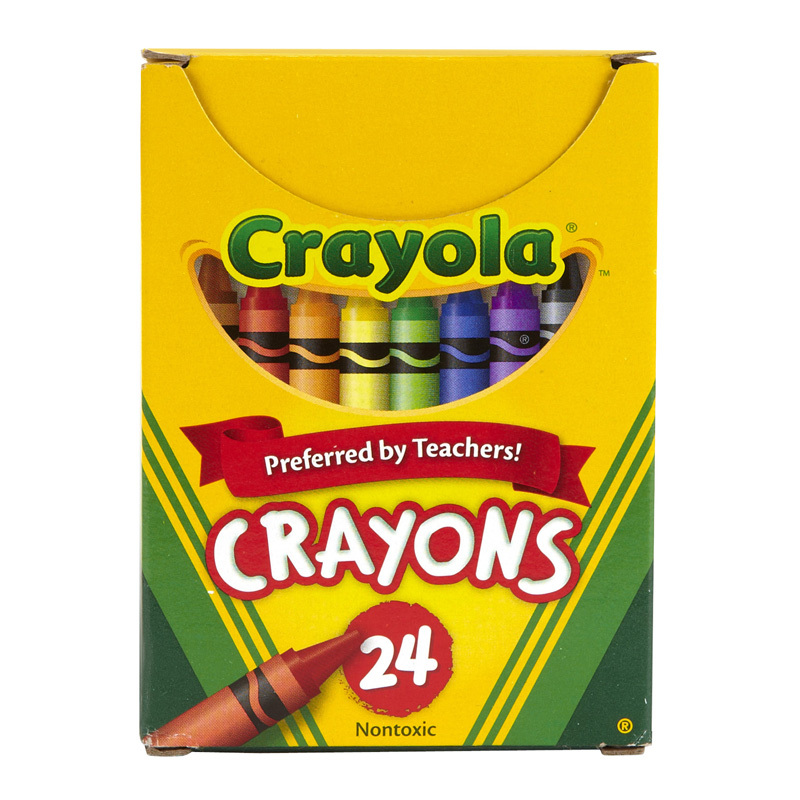 Each pack includes 8 crayons in different colors. 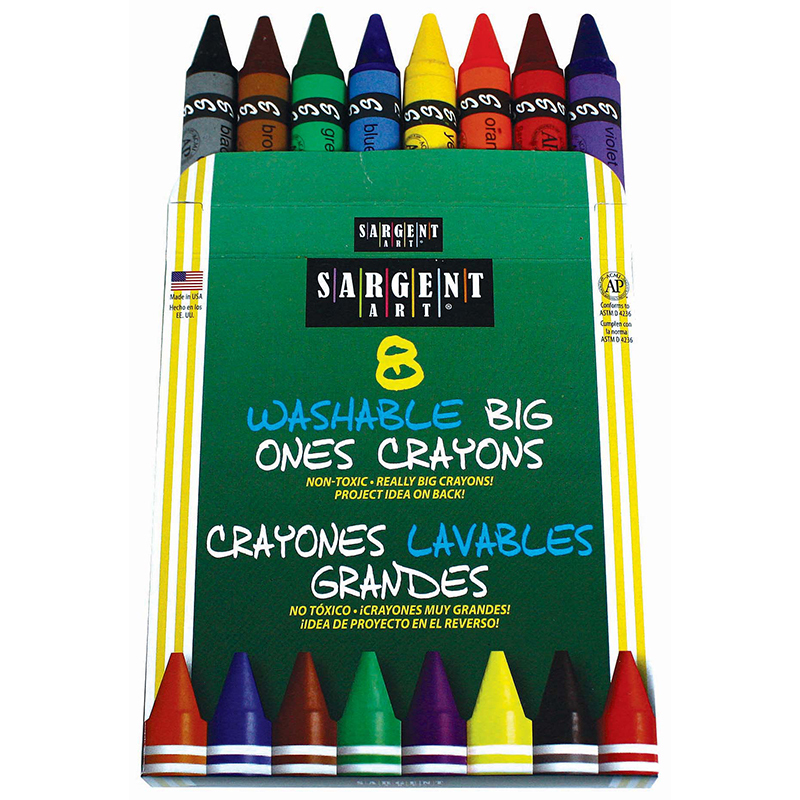 Washable Big Ones® Crayons are perfect for little artists' hands and features uniformly blended pigments. Crayons Size: 5" x 0.5625". Non-Toxic & AP Certified. Made in the USA. 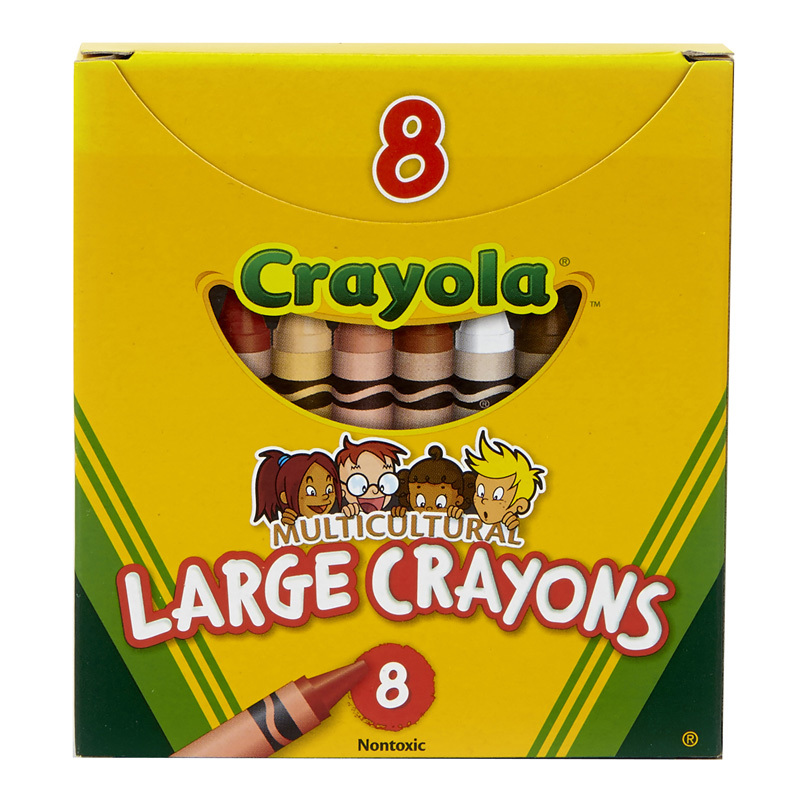 Each pack includes 8 crayons.